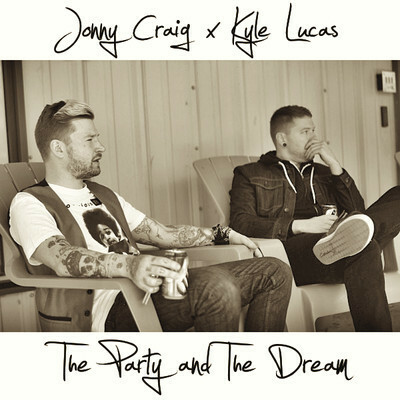 Jonathan Monroe “Jonny” Craig (born March 26, 1986 in Minot, North Dakota is a Canadian-American singer. He is currently working as a solo act, but has been the lead vocalist for the bands Dance Gavin Dance, Emarosa and Ghost Runner on Third. He has an eponymous solo project, with which he has released one studio album and a live album to date. He was also a part of the supergroup, Isles & Glaciers, ultimately leading to its demise. Craig possesses the vocal range of a baritenor and his distinct type of soul-based singing has earned him a high amount of acclaim. Wikipedia®. It’s the party and the dream. And the boy who rides in between. I’m only getting bigger, I’m only.